A fine art reproduction of an original 19th Century antique thangka. 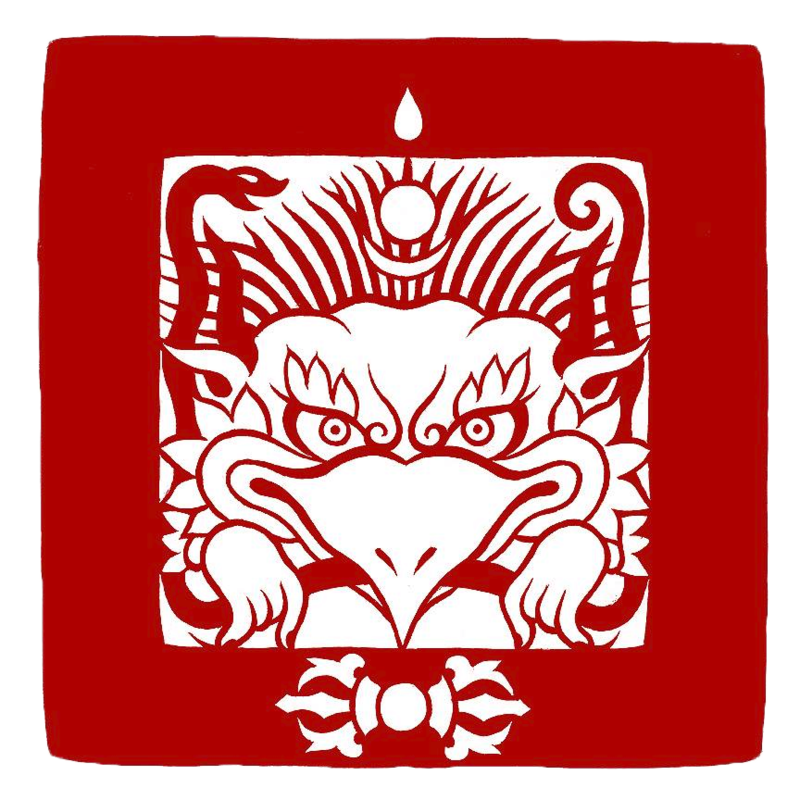 The magnificent Dorje Drollo is a wrathful manifestation of Padmasambhava. Wielding a Vajra and Phurba he rides a tiger and his power subdues all negative forces.